IT HAS been less than a year since Murray Weeks was diagnosed with a rare cancer but the journey has felt like a lifetime. 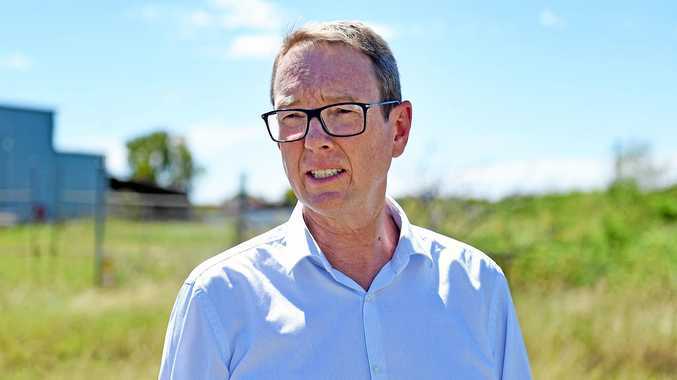 The 51-year-old River Heads man is just one in 20 people in Australia each year diagnosed with the rare form of Hodgkin's Lymphoma. "I've just had my last round of chemotherapy," he said. "This type of lymphoma, it can and often does come back so it's treatable but it's not curable." It's his own personal journey and others who have inspired Mr Weeks to raise funds and awareness for cancer. 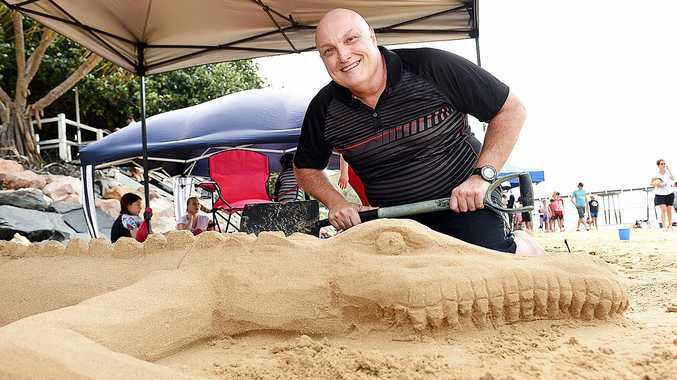 On Monday, Mr Weeks joined hundreds of people from all walks of life at the annual Sand sculpting competition at Scarness Beach. The competition raised funds for Cancer Council Queensland and was started just three years ago by nine-year-old Hervey Bay resident Monique Bailey. There was an impressive turn out to the event with hundreds scouting the beach and a mixture of different sand sculptures covering the shore. Mr Weeks said it was touching to see so many take the time to show their support. However, there was one thing he wished to see more than anything come to Hervey Bay. "I would really like to see a Hemotologist in (Hervey Bay)," he said. "I have to travel down to Brisbane to see a Hemotologist every three weeks so it would really help to not have to travel down to Brisbane all the time." For more information or to donate to Cancer Council Queensland visit their website at www.cancer qld.org.au.